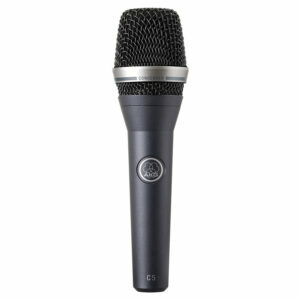 In the world of pro audio, AKG microphones and headsets have been synonymous with excellence for several decades. 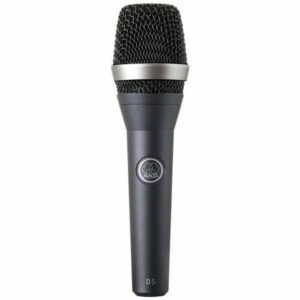 Around the world recording studios, radio and TV stations, opera houses and famous stages count on AKG products. Internationally known musicians and show-stars have frequently been seen using their high-quality microphones and headphones for many decades.